Sometimes, a small gift might be enough. 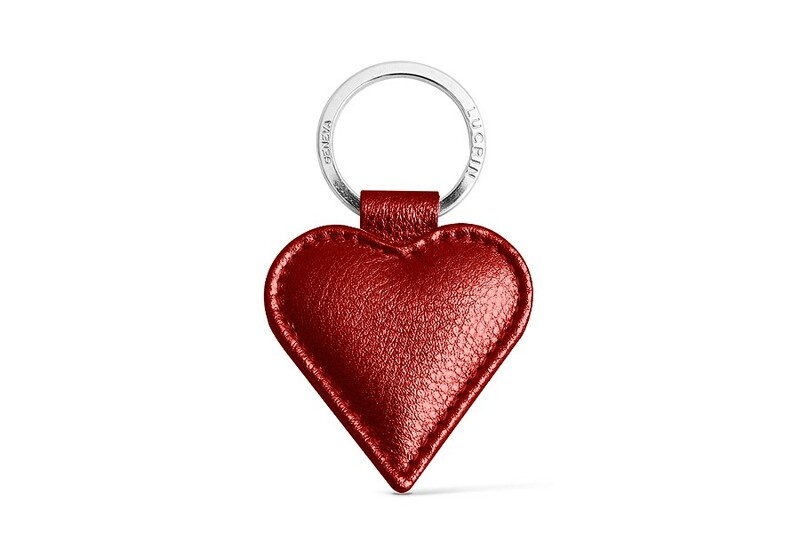 So, if you are one of those who are still wondering what to get for your better half, maybe you should go for that Heart-Shaped Key Ring. 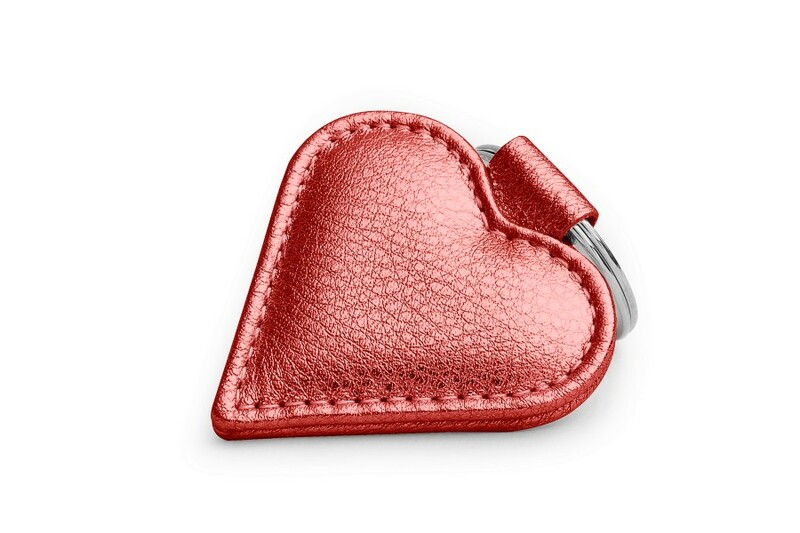 She'll tuck it to her purse or he'll attach it to his bag, but somehow, this will definitely be a nice little token of love! We have made sure not to put the LUCRIN logo on the leather surface. Thus, you can even engrave the initials of your loved one, or even a milestone date for your couple. Take your pick among the variety of classy leather types and colours available!